Definition at line 444 of file conmsg.h. Definition at line 446 of file conmsg.h. Definition at line 447 of file conmsg.h. 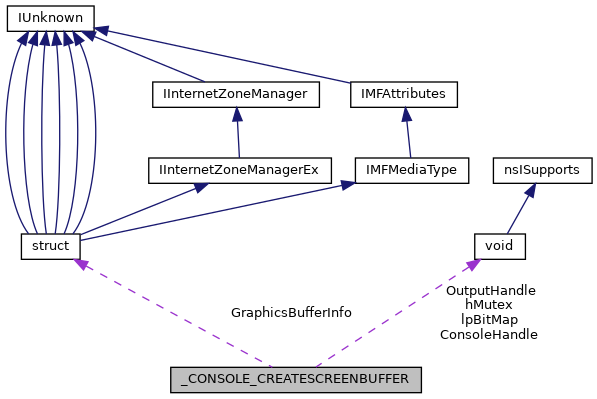 Referenced by CreateConsoleScreenBuffer(), and CSR_API(). Definition at line 456 of file conmsg.h. Definition at line 457 of file conmsg.h. Definition at line 448 of file conmsg.h. Definition at line 458 of file conmsg.h. Definition at line 459 of file conmsg.h. Definition at line 451 of file conmsg.h. Definition at line 449 of file conmsg.h.